I purchased this book from Target. All opinions are my own. 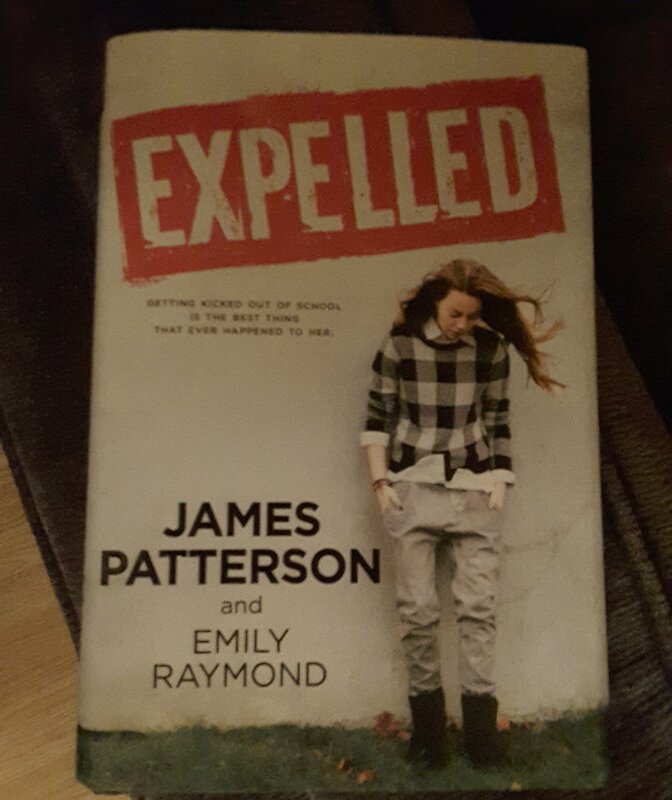 🌟🌟🌟🌟Expelled by James Patterson and Emily Raymond. While it took me a few chapters to get into this book, it was worth the read. I have always loved Patterson’s Murdered Wives Club and Alex Cross but had never read outside anything he wrote outside of those works. So I decided to try this. I can honestly say the secret that Sasha keeps I never saw coming. I was totally blinded by that. I did realize there was a bigger issue with her just not that one. I was happy to see the boys work through their messes and stereotypical thoughts and form a bond together to create a symbolance of morals rather than choose what’s right isn’t always what’s best motto some of the adults in this book created. Definitely a mature read, there are several triggers that may shock younger teens or tweens. But definite issues that may very well be happening at a school near you. We are only as real as the secrets we keep………review also posted on Instagram @jasonnstacie, Library Thing, Goodreads/StacieBoren, and Amazon.